ASKO is now a household name in Australia. 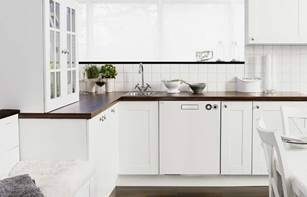 The ability of Scandinavian appliances to adapt to harsh Australian conditions is unquestioned whether building, renovating or retrofitting, and if quality ovens in appliance showrooms around the country are an accurate indicator, ASKO is here to stay. Among all ASKO products, self-cleaning pyrolytic ovens are a standout performer, utilising pyrolysis (extreme heat) to thoroughly clean the oven interior. Adaptable ASKO innovations save time and ultimately money, allowing the chef to enjoy meals without the need for intense oven cleaning afterwards. Pyrolytic oven features aren’t only related to cleaning however, and ASKO oven developers capture the natural oven heating capabilities for a range of user-friendly functions. Energy-saving, time-saving and environmentally friendly pyrolytic capabilities are all part of the ASKO pyrolytic oven experience for better lifestyle choices. In a busy world where every household member requires personalised cooking and dining options, an ASKO pyrolytic oven may be the perfect option. Pyrolytic vs Catalytic oven features – which is better? Pyrolytic and Catalytic ovens both use high temperatures for oven cavity cleaning. 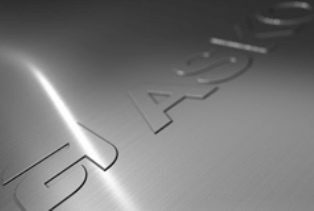 There are differences in oven manufacture and materials used to accommodate the two self-cleaning procedures, and although personalised choices are encouraged, ASKO makes the decision a little easier. 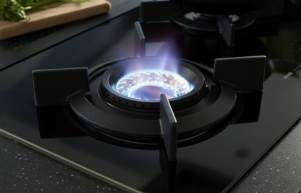 Kitchen appliance design and manufacture has evolved to embrace technology for improving the overall cooking experience, but only when backed by decades of manufacturing expertise that correctly applies the principles. Not all ovens are created equal, and purchasing high-end products at a price you can afford is an ASKO trademark that’s hard to beat. Catalytic Ovens: These appliances are fitted with special lining within the oven cavity. 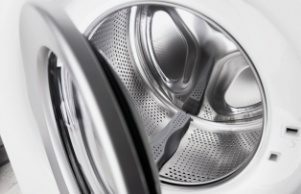 The materials used absorb residual grease and grime during a cleaning cycle at around 200ºC. Stains, spills and splashes are burnt off and then wiped away once the self-clean cycle is complete. Although the system can last for the life of the oven, it’s important to note that some appliance manufacturers skimp on full cleaning functionality by only coating a few sides of the oven with catalytic liners, greatly diminishing overall cleaning ability. Pyrolytic Ovens: The pyrolytic oven cleaning system is considered superior by many chefs who have experienced the ASKO difference. 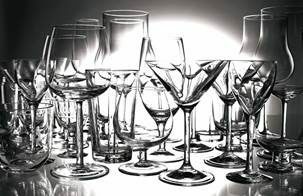 Pyrolytic cleaning is a lot more intensive, using temperatures around 500ºC to turn food residues and stubborn grease into ash that is easily removed with a soft cloth once the cleaning cycle is complete. ASKO pyrolytic ovens incorporate features such as automatic door lock and additional safety oven door glass layers to ensure heat cleaning capability is all absorbed in the oven cavity, with the kitchen remaining comfortably cool. Catalytic liners provide an easy-clean surface for the oven cavity. The term is derived from ‘catalyst’, meaning to cause or create a reaction. In catalytic ovens the liner traps heat, resulting in a catalyst for higher temperatures and a reaction that targets food scraps and grime. Catalytic liners are generally made from ceramic materials that resist high temperatures, promote heat absorption into unwanted food scraps, and provide an easy-clean surface once the catalytic cycle is complete. The ASKO EcoClean function is a self-cleaning surface alternative to damaging scrubbing and scouring. With EcoClean, only natural elements are used, such as heat, steam and water. Self-cleaning surfaces are coated with ceramic material that absorbs splashes, stains and spills while cleaning is in progress, allowing intense pyrolytic or steam cleaning processes to work their magic unaided by human intervention. Stubborn, stuck-on stains that are impossible to remove with regular, toxic cleaning agents are easily accounted for with ASKO EcoClean functions that require no more than a soft wipe to finish the job. What are some pyrolytic oven advantages? 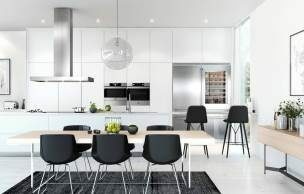 The potential to save time and money, while minimising stress, are traits that ASKO developers have been fine tuning for decades, and Australians from all walks of life are taking advantage of the convenient cooking and cleaning solutions for a happier, healthier life.